At heart, The Care Locker uses – and will use – technology to ensure that it’s service runs faster and more efficiently than any other care agency out there. At least that’s the plan. We are hoping our current developers will be able to undertake the project, but that’s uncertain as they themselves decide on which strategic direction to take. 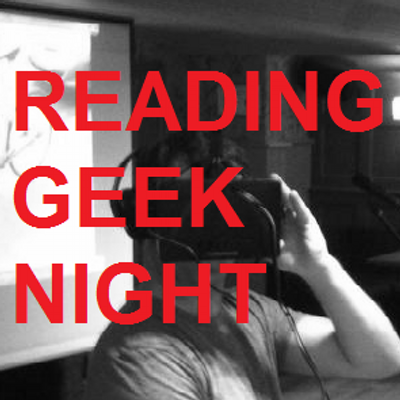 So I’ve made the decision to take The Care Locker for a spin at Reading Geek Night this week – tomorrow night, April 14 to be precise. A room full of hugely clever scientists – computer scientists and more as an audience. And the NHS is speaking there too. So lots of positive reasons to do speak there. I am excited and terrified all at once and hope to come away with thousands of ideas and maybe even a development team. But at the end of the day, any feedback at all is very, very welcome, especially from a tech community that know exactly what they’re doing. So the surveys I’ve been working on will be live tomorrow, along with some website bits and bobs explaining the concept in more depth. One thing’s for sure. Ready or not, The Care Locker is happening. Downstairs @ The Outlook pub (formerly Copa), 76-78 Kings Road, Reading, RG1 3BJ. It’s a really friendly crowd, even with (especially with) wannabe Geeks like me!